Three firms participated in the auction, held with a minimum bid price of Rs 1.75 crore for each copter of model 2008, last flown in 2013. A Delhi-based company, Choudhary Aviation, had bought two helicopters of fugitive business tycoon Vijay Mallya in an e-auction conducted by the Debt Recovery Tribunal (DRT-II) in Bengaluru, a company official said on Wednesday. “Our company bought the two personal copters of Mallya for Rs 8.75 crore at the price of Rs 4.37 crore each in the electronic bidding conducted by the DRT in Bengaluru,” Choudhary Aviation Director Satyendra Sehrawat said. 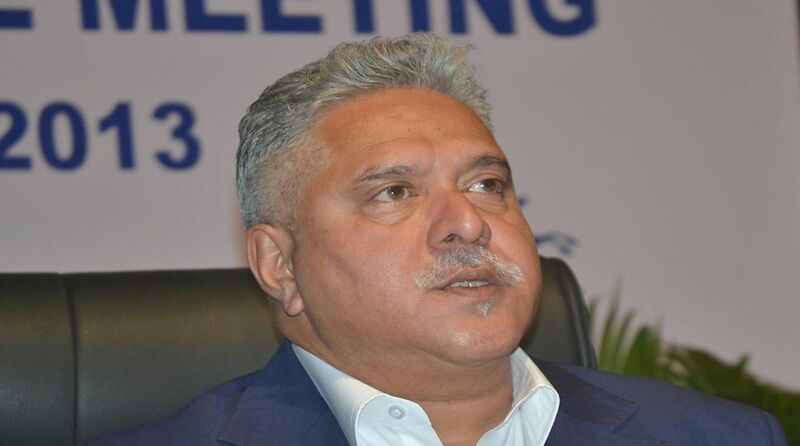 The recovery court held the e-auction on behalf of a consortium of 17 banks which filed the case in 2013 against Mallya and his defunct Kingfisher Airlines Ltd for defaulting on loans borrowed in between 2007-2012. “Though the 5-seater Airbus Eurocopter B155 choppers are 10-year-old, they are in a serviceable condition, with a good dual engine and are currently parked at Juhu airport in Mumbai,” said Sehrawat. “We want to make use of the choppers for commercial activity, including chartered service,” Sehrawat noted. The 3-year-old firm also provides ground operations and air ambulance service to hospitals in the national capital region (NCR). The recovery court, however, did not inform the media about the e-auction.